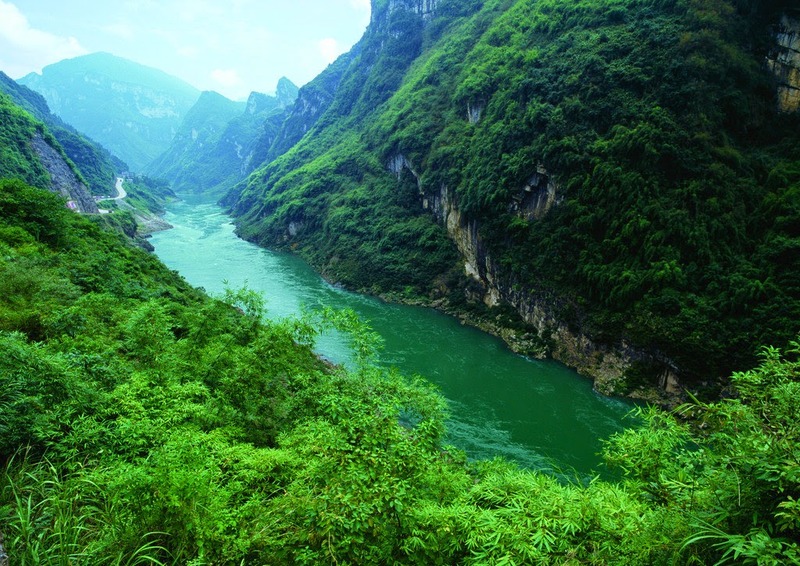 The River Wujiang is the biggest tributary of River Yangtze. It rises from the Shigang Cave located in Yingdong Village in Yancang Township in Guizhou province. It covers nearly one thousand and thirty seven kilometers in north south direction. It empties into River Yangtze nearly a kilometre downstream in Fuling County of Chongqing in China. 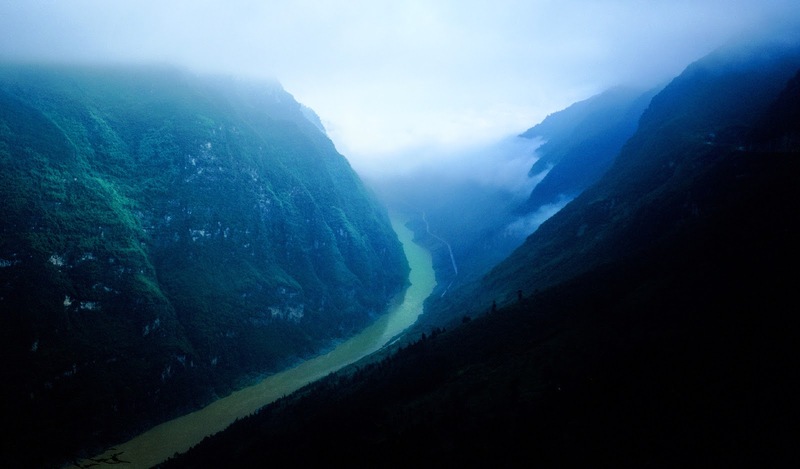 The Wujiang river runs through the dense natural reserves of River Mayang in the province of Guizhou. 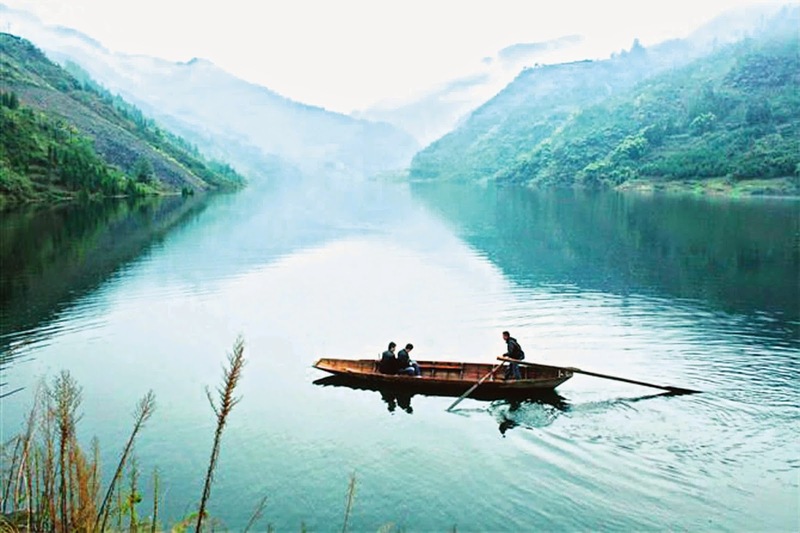 The most attractive scenery of this river is situated in one hundred Wujiang art gallery which comes to approximately half kilometre. It is formed by attractive sceneries of over sixty kilometres of River Wujiang from the places Wanmu to Gongtan. It also consists of two old towns of Qingquan as well as Gongtan. There is scenery of a part of River Apeng too which is a chief tributary of River Wujiang and it flows from Gongtan town to Dahekou. The Wujiang River gallery has very fascinating scenery. There are huge gorges on both side of the river that are formed mainly by rocks and strange looking with ancient vines hanging over them. The landscape near river side is fully covered with thick forest. Nearly two hundred and fifty thousand mu of this forest are in a very natural well protected virgin condition. Here there is a pasture of one hundred thousand mu too. Several rare animals as well as plants can be seen in Wujiang river gallery. Few among those rare species animals are given special protection. The area has a very mild weather conditions along with a long period which is frost free. It offers a wonderful and cool area in summers and a spot to enjoy snow during the winter season. The rapids of river, outstanding mountains specifically in the downturn, and more have attractive sceneries. It has created one natural barrier known as Wujiang, Trinidad Gallery. It is offered great reputation. In 2011, the first travel route via water was inaugurated. It was Wujiang river gallery. It was opened on New Year holiday in the year 2011. 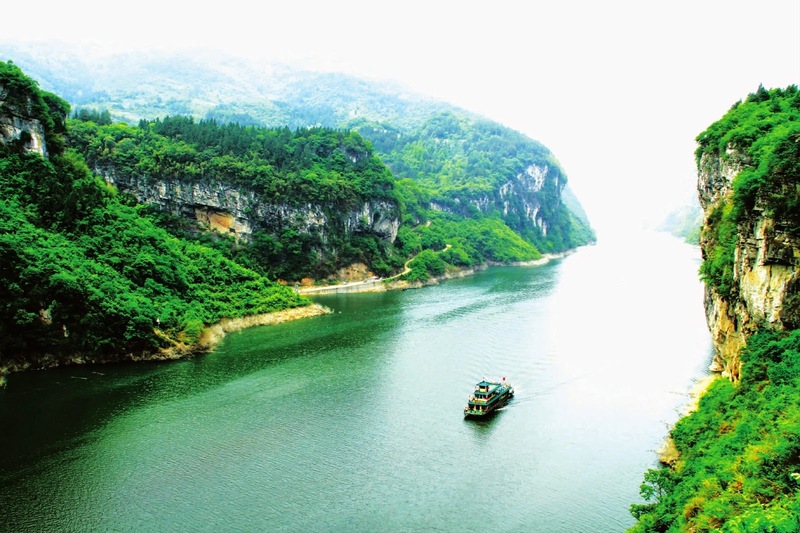 Many travellers from various parts of globe visit this place during past few years over river Wujiang in order to enjoy the magnificent sceneries by water. 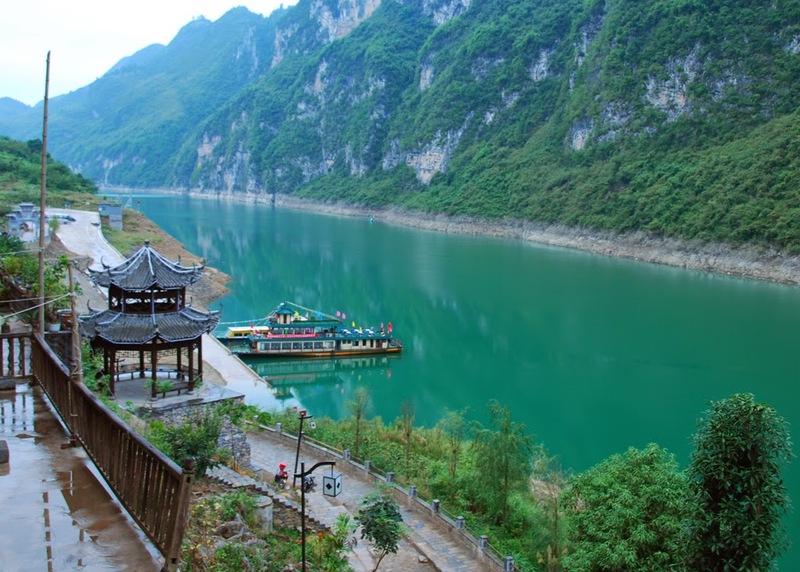 This river gallery implies the various water sections in Pengshui as well as Gongtan located in Chongqing to the Yanhe situated in the Guizhou province. Travellers can also see various gorges, hills, fantastic rocks, and more. The tourism bureau of Chongqing has reported that ticket price on test run to have a trip to Wujiang River Gallery is just two hundred Yuan which comes to nearly thirty dollars. The water section between Pengshui and Gongtan can be viewed in two and half hours as it is just forty one kilometres in length. The water section from Gongtan to Yanhe comes to fifty four kilometres and it takes approximately three hours. It can be visited for just two hundred and twenty Yuan. Visit Wujiang river Gallery to experience the beauty of Chongqing!